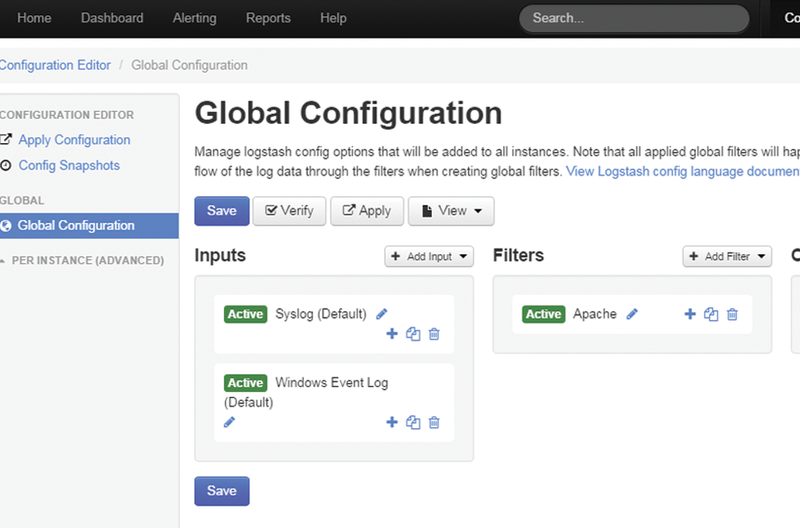 Logging Server Events has never been this easy. Simply tell Log Server what to capture, and all of your data is sent to the logging server for analysis, alerting, and monitoring using nxlog. Process all event logs through Nagios Log Server for in depth analysis, alerting and monitoring. 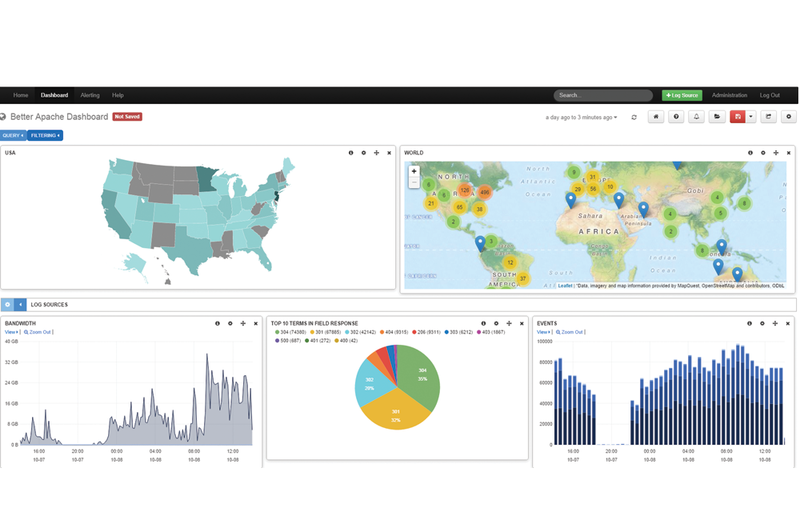 Custom dashboards provide information that's useful to your specific industry and organizational needs. 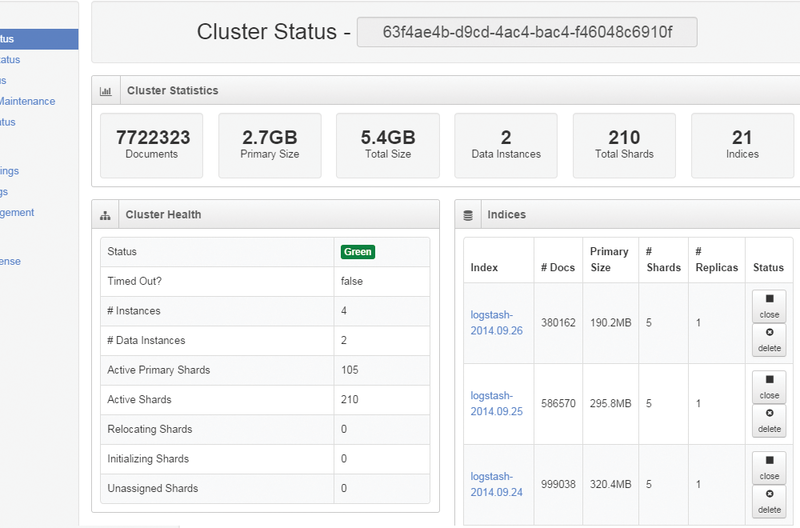 Log Server monitors incoming event logs and processes them so you can be alerted based on custom specifications. 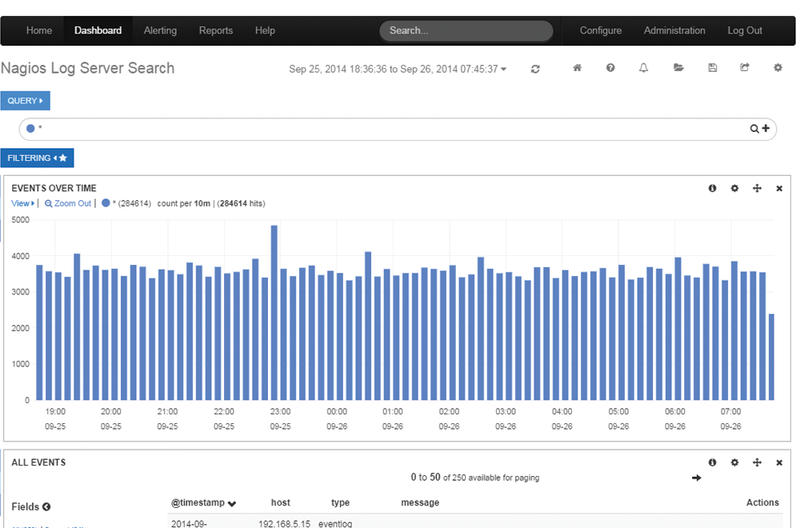 Sit back, relax, and let Log Server do the hard work of monitoring the logs. Nagios Log Server provides users the ability to quickly and easily search and analyze all types of log data from one location. Process logging events with ease and easily drill down to specific problems enabling faster problem resolution across an entire infrastructure. Nagios Log Server allows you to process logging events and manage your IT logs and application data. Conform to compliance requirements and head off security threats with ease.